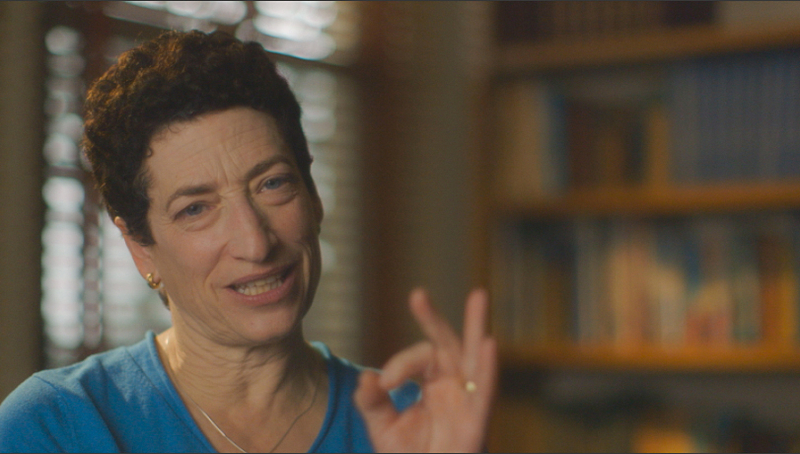 Naomi Oreskes is a professor of the history of science and an affiliated professor of Earth and planetary sciences at Harvard University. Her 2004 essay “The Scientific Consensus on Climate Change,” cited by Al Gore in An Inconvenient Truth (2006), led to op-ed pieces in the Washington Post, the Los Angeles Times, and the San Francisco Chronicle, and to Congressional testimony in the U.S. Senate Committee on Environment and Public Works. With Erik Conway, she is the author of Merchants of Doubt: How a Handful of Scientists Obscured the Truth on Issues from Tobacco Smoke to Global Warming. 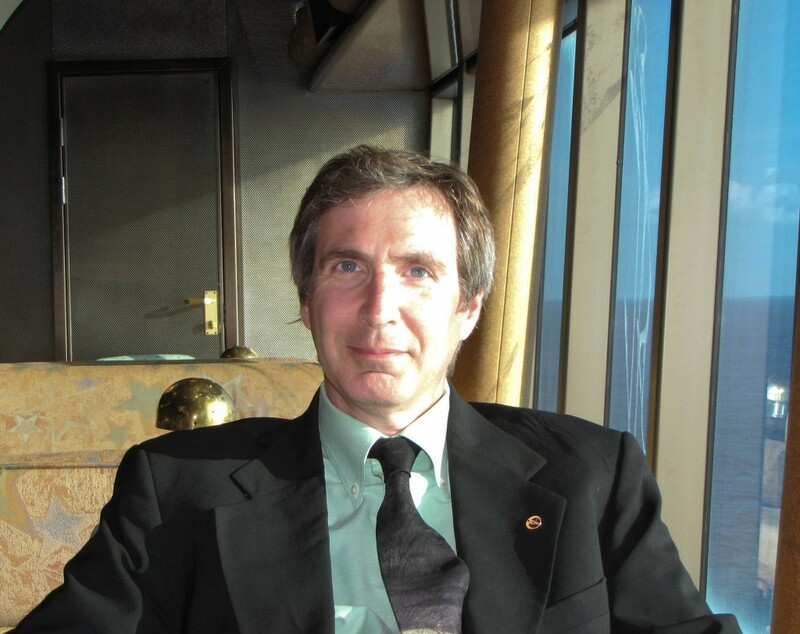 Erik M. Conway is a historian of science and technology employed by the California Institute of Technology. He recently received a NASA History award for “path-breaking contributions to space history, ranging from aeronautics to Earth and space sciences,” and an AIAA History Manuscript Award for his fourth book, Atmospheric Science at NASA: A History.